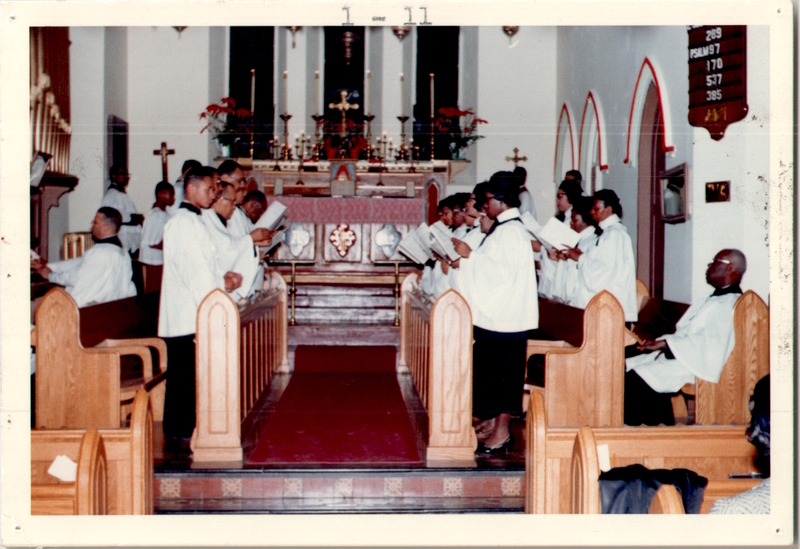 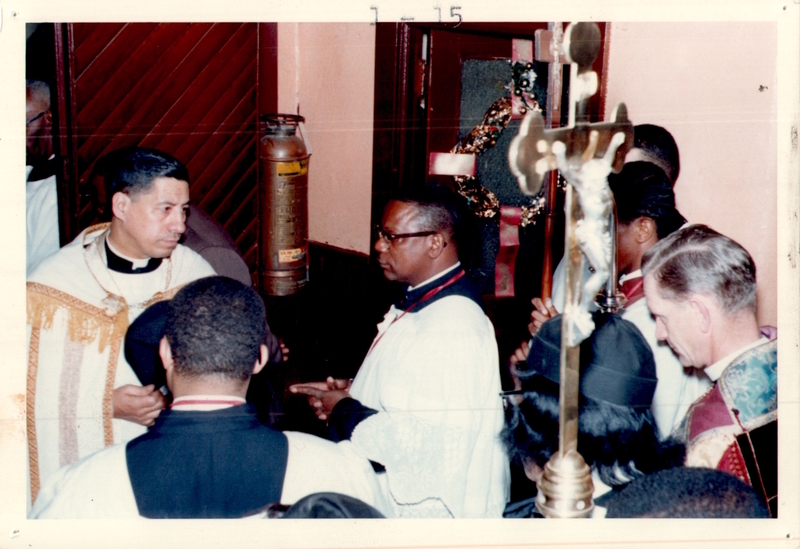 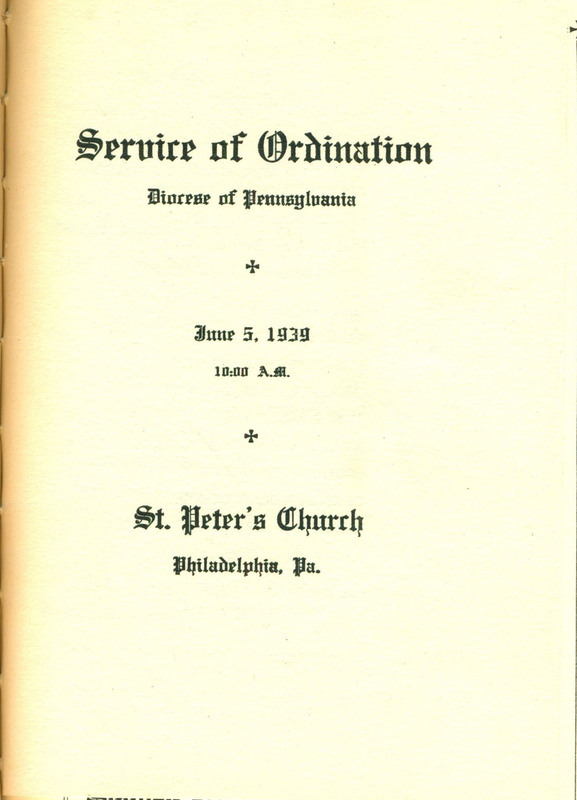 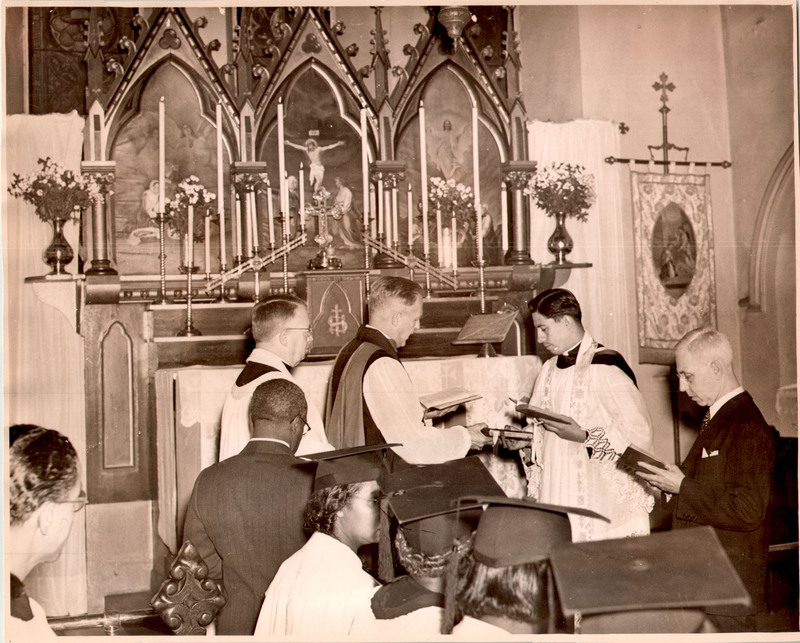 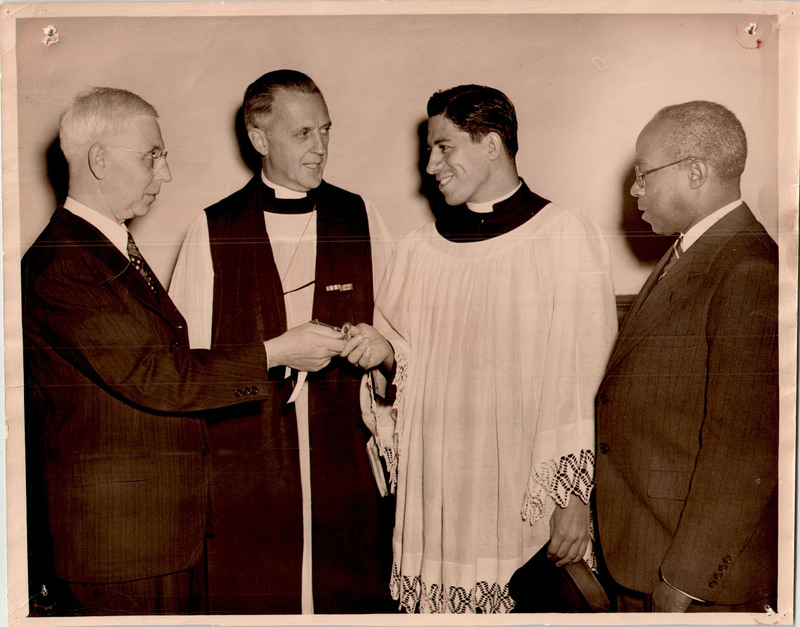 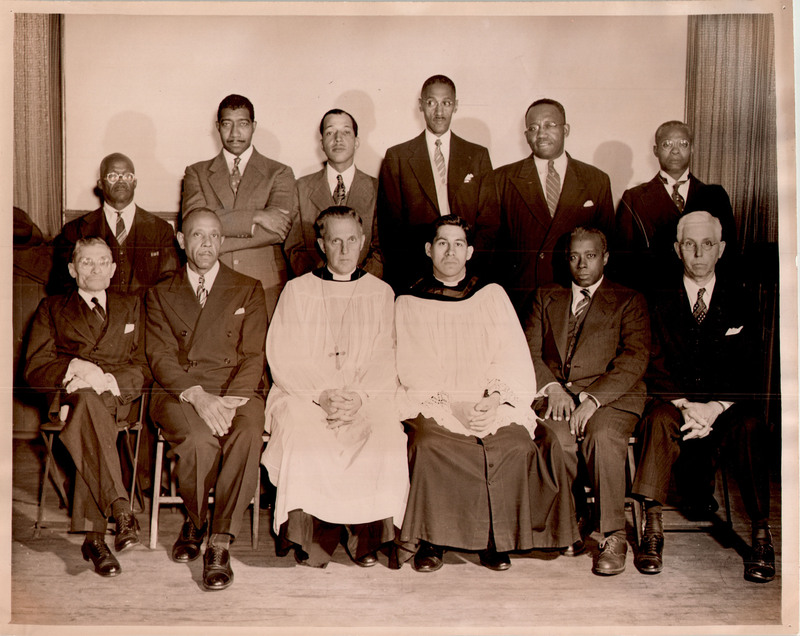 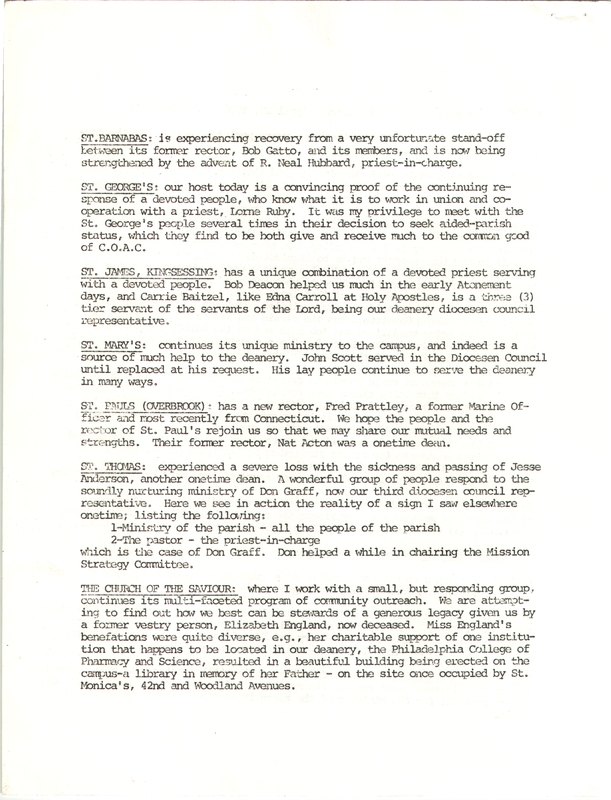 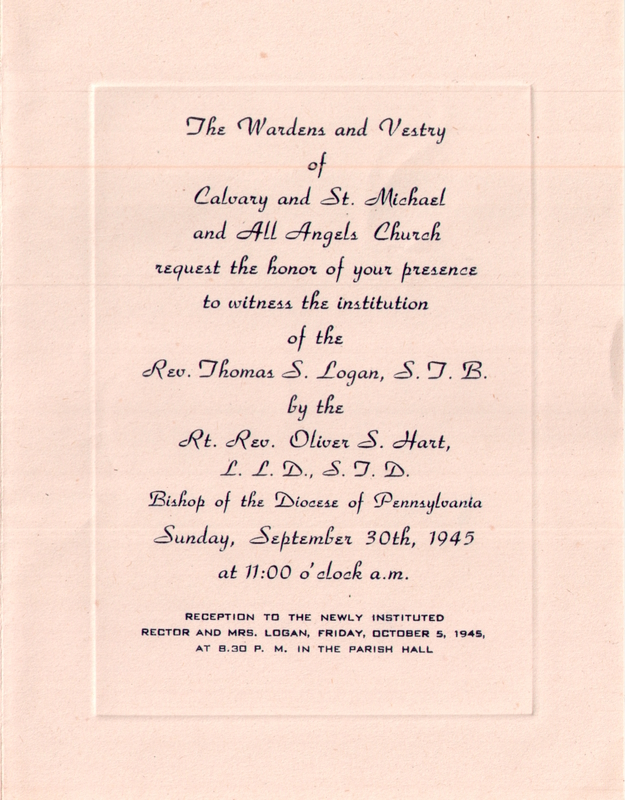 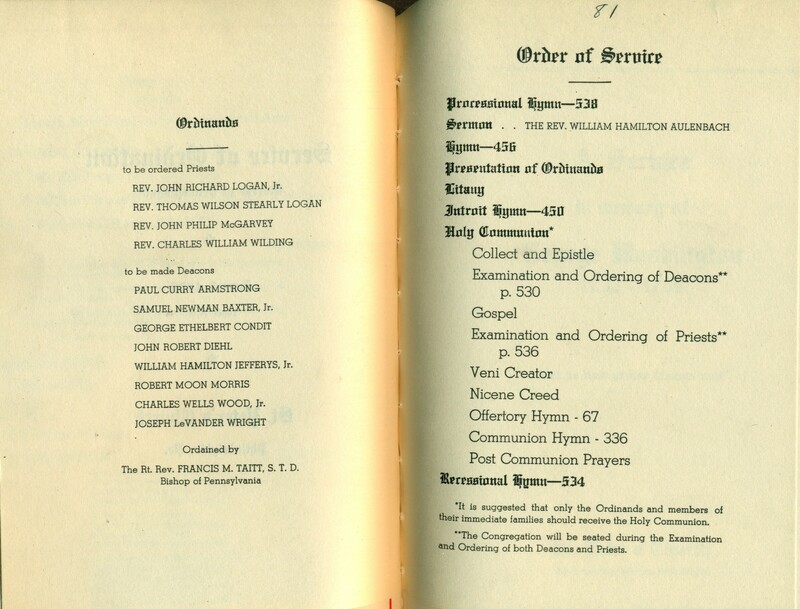 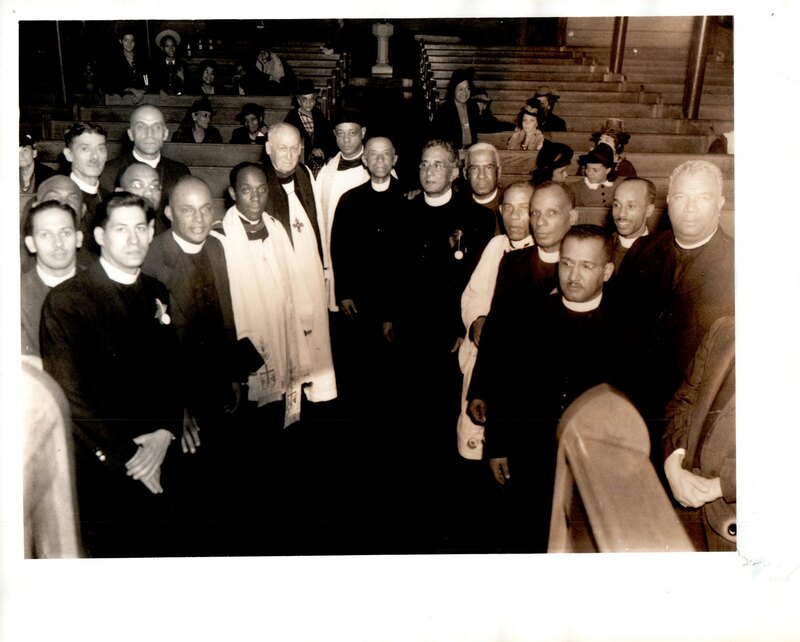 This entry was posted in Chapel of St. Michael and All Angels and tagged African-Americans, Archives of the Diocese of Pennsylvania, Thomas W. S. Logan, West Philadelphia on January 3, 2018 by mjk38. 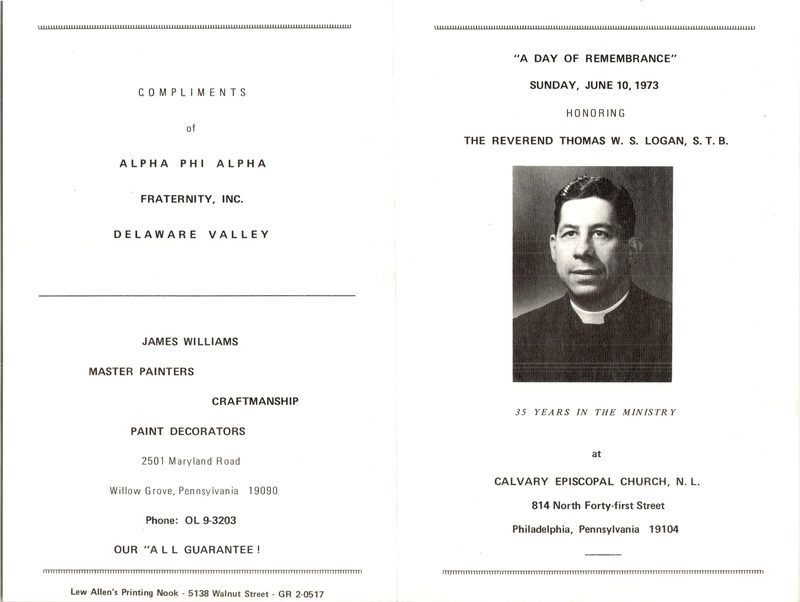 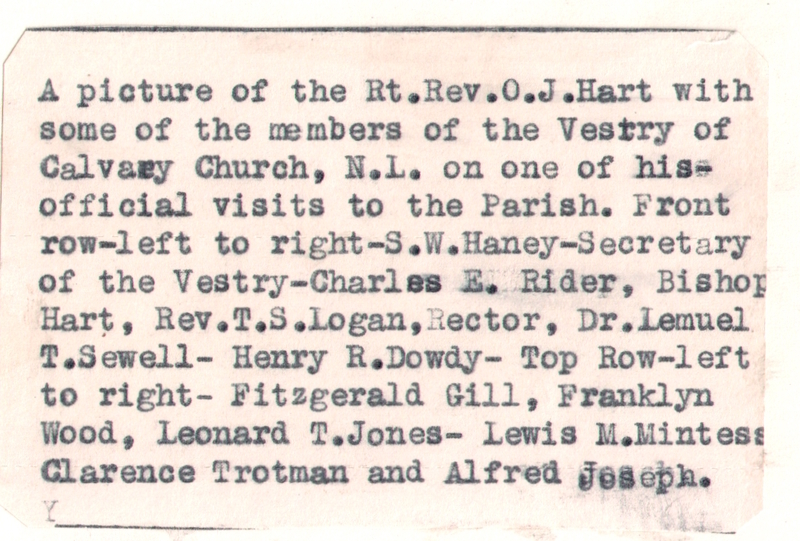 This entry was posted in Calvary Church (Northern Liberties) and tagged African-Americans, Archives of the Diocese of Pennsylvania, Thomas W. S. Logan, West Philadelphia on August 17, 2017 by mjk38. 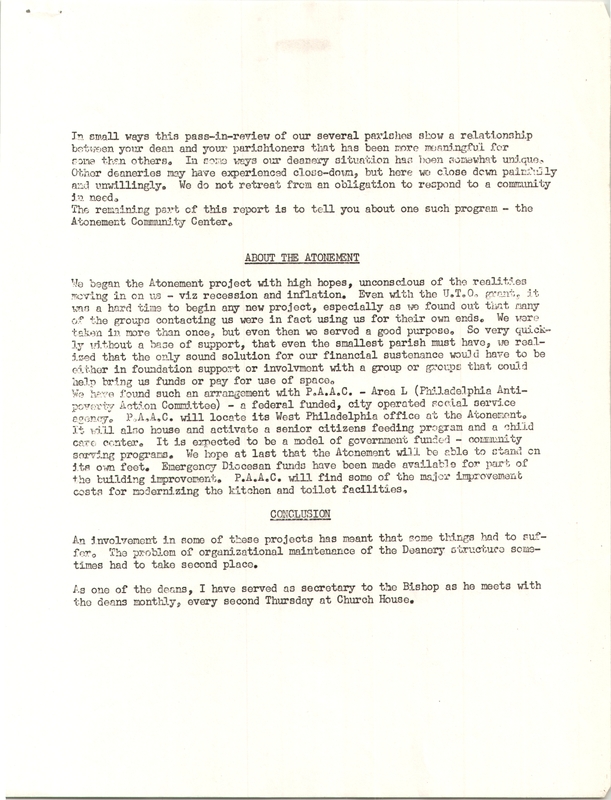 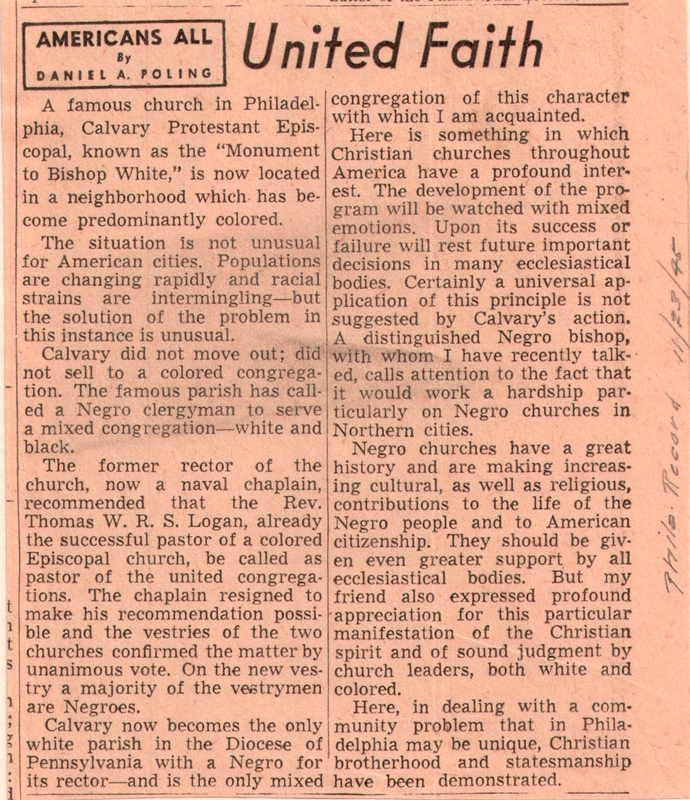 This entry was posted in Calvary Church (Northern Liberties) and tagged African-Americans, Philadelphia Record, Thomas W. S. Logan, West Philadelphia on February 2, 2017 by mjk38. 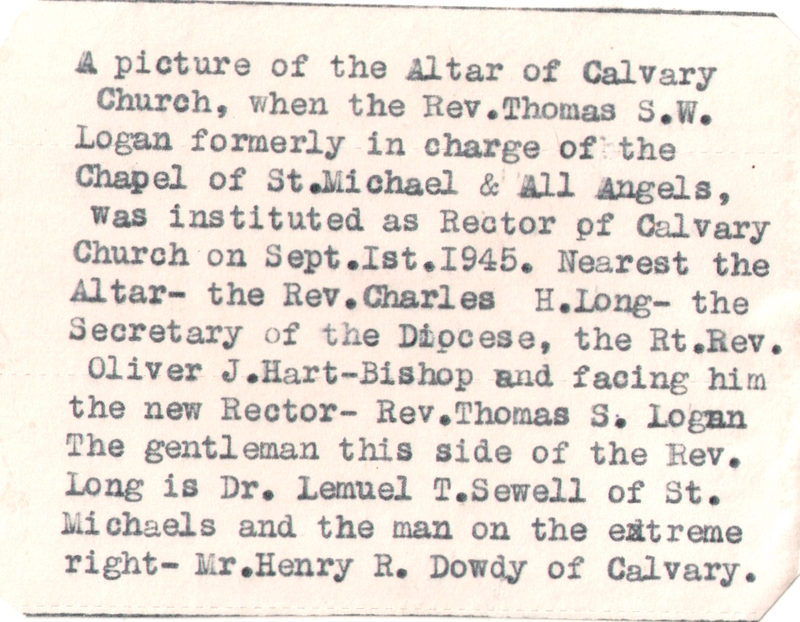 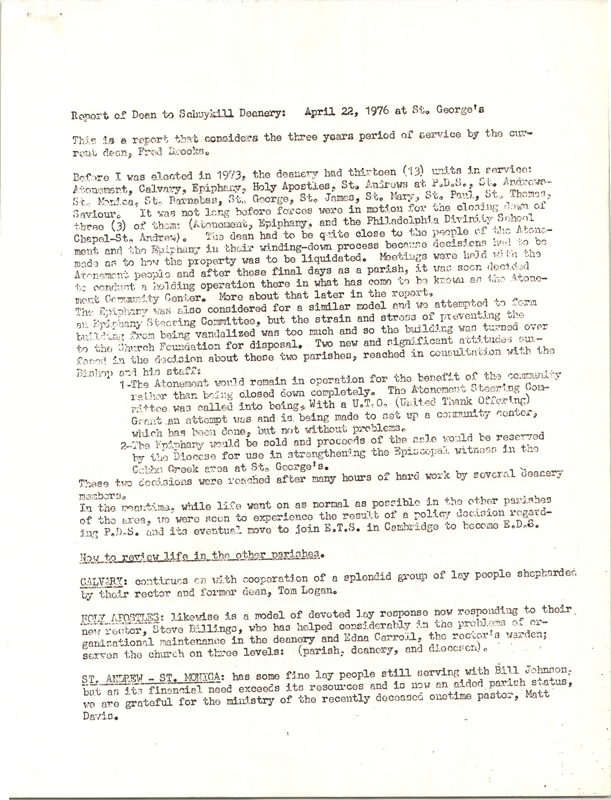 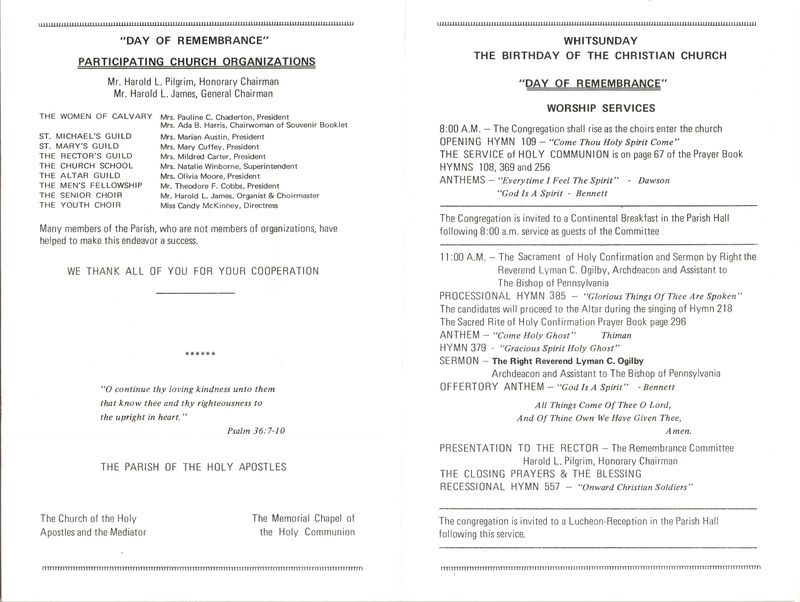 This entry was posted in Chapel of St. Michael and All Angels and tagged Charles H. Long, Henry R. Dowdy, Lemuel T. Sewell, Oliver James Hart, Thomas W. S. Logan on September 28, 2016 by mjk38.